As the temperatures cool down and Halloween decorations go up, we're bringing you the real estate news you need, when you need it. When supply rises, sellers react in a number of ways to compete with one another for the existing buyer pool. 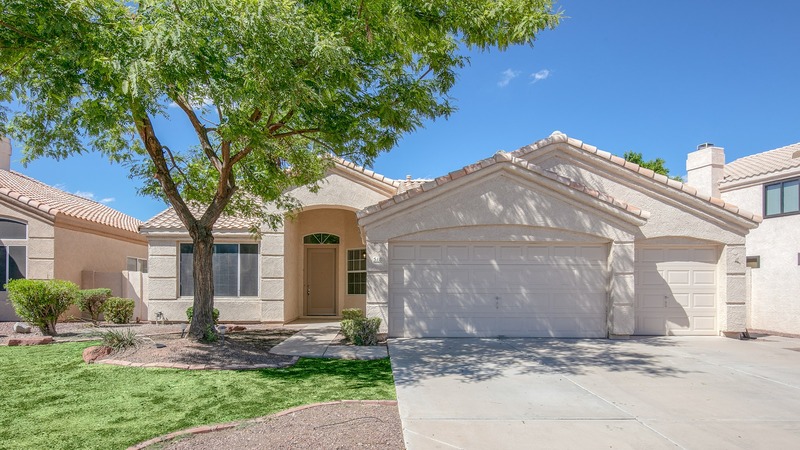 One option is a price reduction on their active listing prior to contract. This does not necessarily result in a decline in sale price, only a decline in sellers’ expectations for appreciation. Another option is to agree to a concession, such as paying a portion of closing costs or a home warranty. Typically, sellers agree to concessions before submitting to a lower price. Data shows sellers below $250K are agreeing to more concessions than price reductions; while sellers over $250K are submitting to more price reductions. If you're looking to sell your home, consult with an experienced real estate agent who knows the market and can accurately identify the value of your home. Find out if your home has appreciated, or what you can do to improve your home before you sell to increase a return. A skilled agent will be able to help price your home so you can avoid seller concessions and price reductions that slow down the selling process. If you're looking to buy a home, the increase in supply in homes between $200K-$400K makes it a great time to look for an affordable home! With more options and an increase in seller concessions and price reductions, sellers have a bit more wiggle room in negotiations. Make sure to hire an expert negotiator who can help you find your dream home and navigate a complicated contract. For more information on upcoming events, visit our events page here. If buying or selling a home is on your list before the end of the year, now is the time to pick the right realtor to list or help you find your dream home! 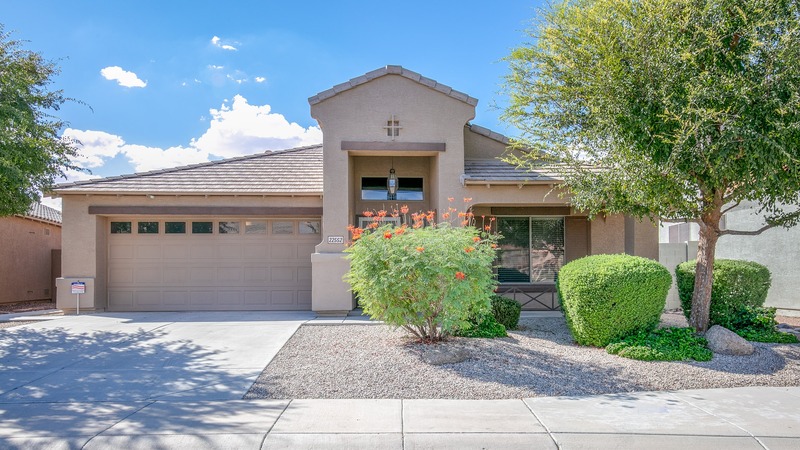 See our cute new listing in Chandler! 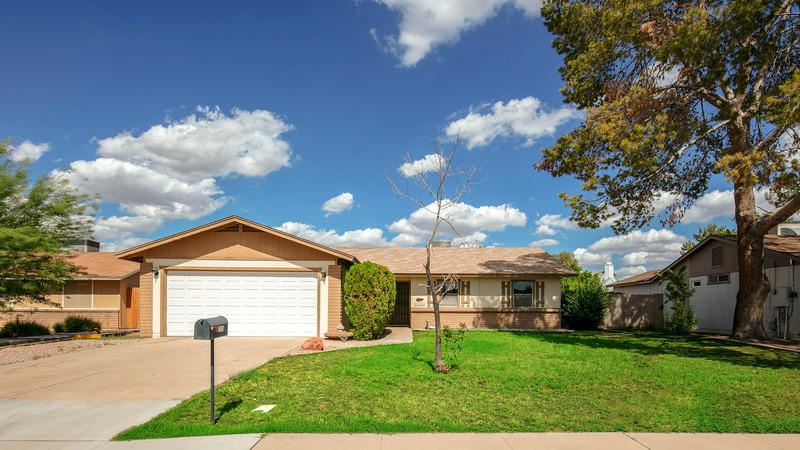 Don't miss out on this listing the second time around! You won't believe how beautiful this kitchen is! Don't Buy a Haunted House. Hire a team of spooktacular Realtors® to represent you!